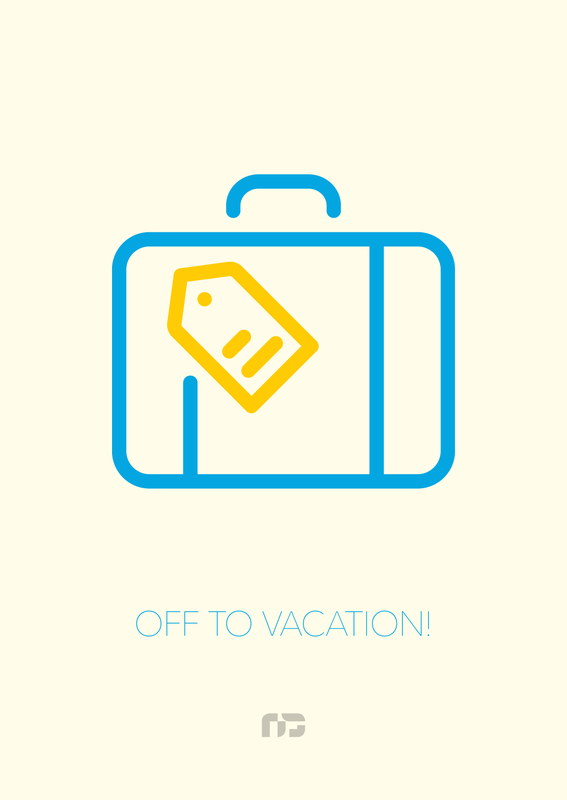 Our office will be closed on July 25 to July 31, 2018 for our annual company outing. We’ll be back open on Wednesday, August 1, 2018. 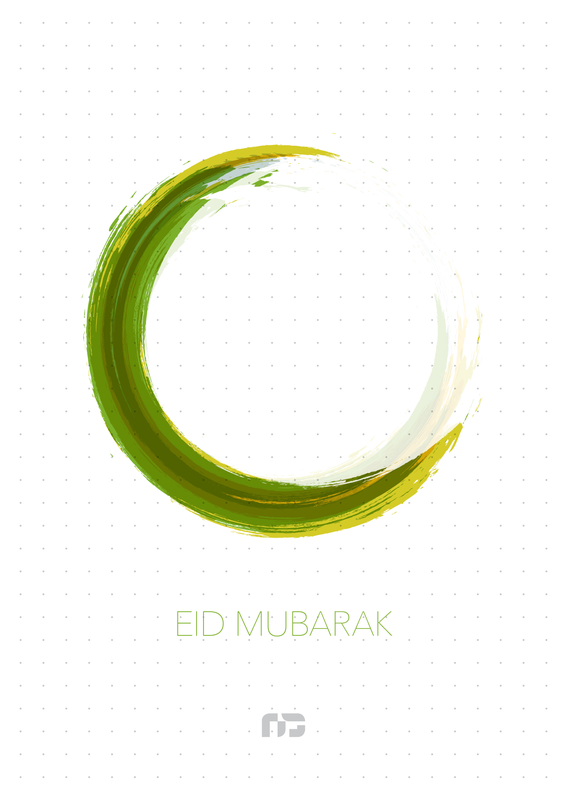 To commemorate the Eid Ul-Fitr holiday, our office will be closed on June 14 to June 18, 2018. We’ll be back open again on Tuesday, June 19, 2018. 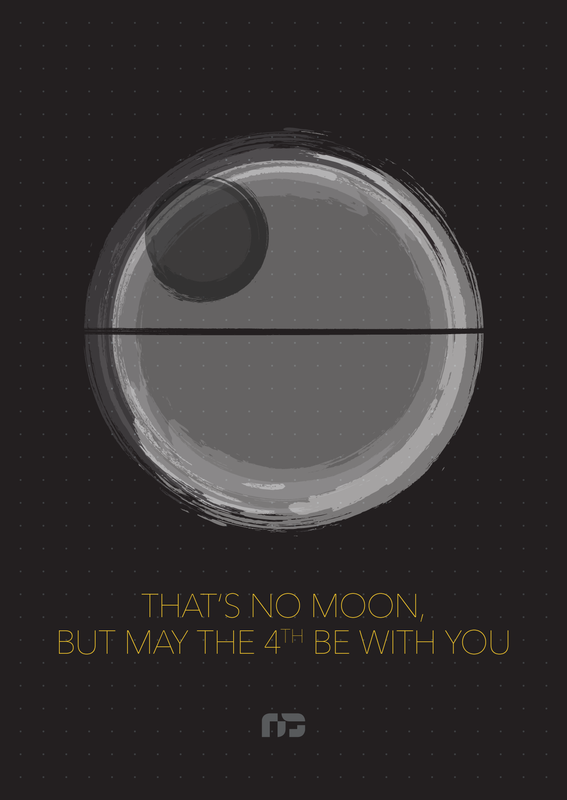 May the day of celebration be a joyous moment for those who celebrate. Our office will be closed on Tuesday, May 29, 2018 for the Vesak national holiday. We’ll be back open again the next day. 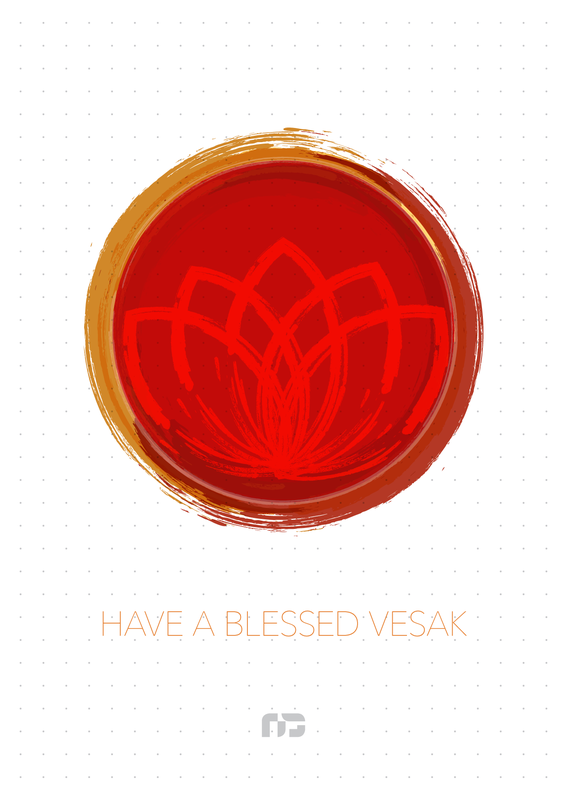 Have a blessed Vesak. Our office will be closed on Friday, March 30, 2018 for the Good Friday and Easter national holidays. We’ll be back open again the next Tuesday. 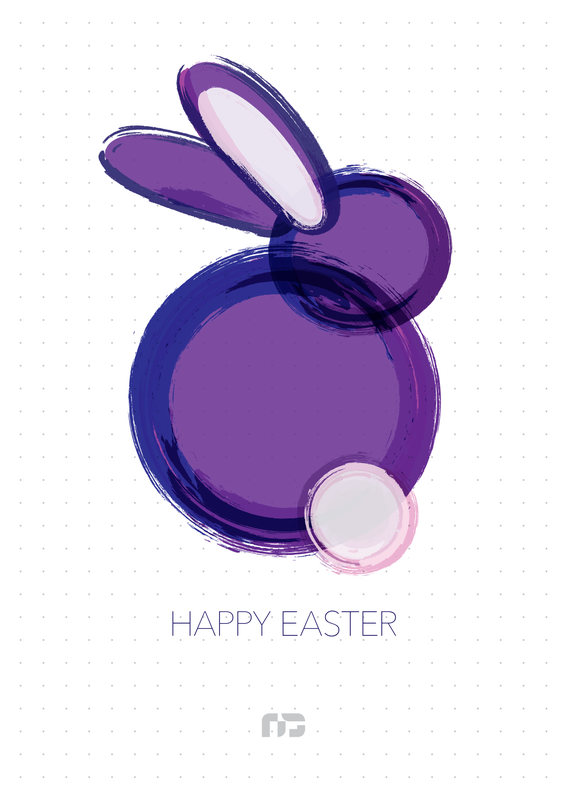 Happy easter, may your basket be full of joy and happiness.